Release candidates of new application versions will be available in sandbox environments. Tenant administrators and ISVs can upgrade a sandbox environment to the new release candidate version, or create a new sandbox environment on the new version. 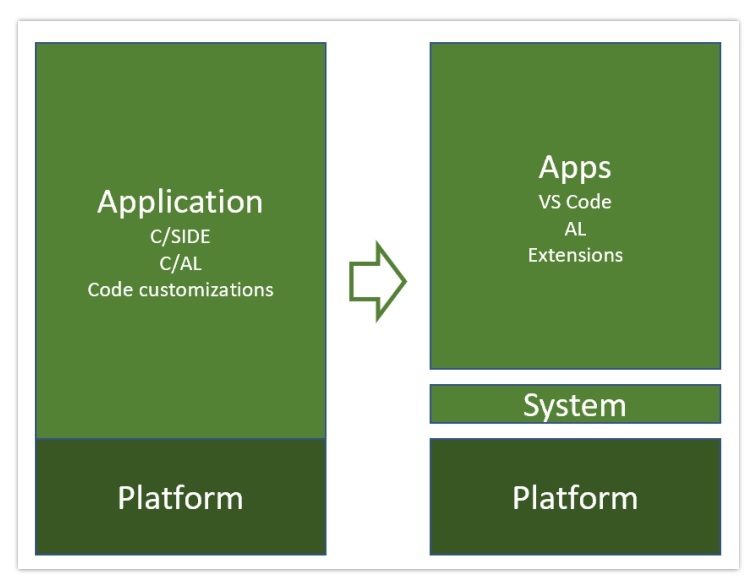 This will allow administrators and ISVs to do testing, verify extension compatibility, and review new application functionality in a sandbox environment prior to the upgrade happening in the production environment . SmartList Designer: it will enable users to create new queries or modify existing queries. Thank u for the update. Exciting things to look for. I have a question . How will the new AL files (old objects) will affect the extensions that we have developed so far? For example if we have created event subscribers to codeunit 80 will they still work. We reference the ID on the event subscriber code. Do we have to re-do all the extensions to now reference the new AL based codeunit ? Your extensions will work. Objects structures are not changed, only just converted to AL. Excuse me, for my dummies Question. I would like to publish APP with AL Code from Azure DevOps to the Business Central Production Environment after i test it from my local Docker Container. I have test it with Postman and i have the Patch code api.businesscentral.dynamics.com/v1.0/Tenant/api/Microsoft/automation/beta/companies(…)extensionUpload(0)/content, but wehre i can put the directory wehere is my fiel APP? Features are amazing.In post you have talk about all objects are converted to AL, But It cannot modify? Right. For the SaaS version, you cannot modify the standard code also after the platform porting to AL. For the on-premise, you will be able to modify the standard code (direct modification of the Microsoft’s AL base code).